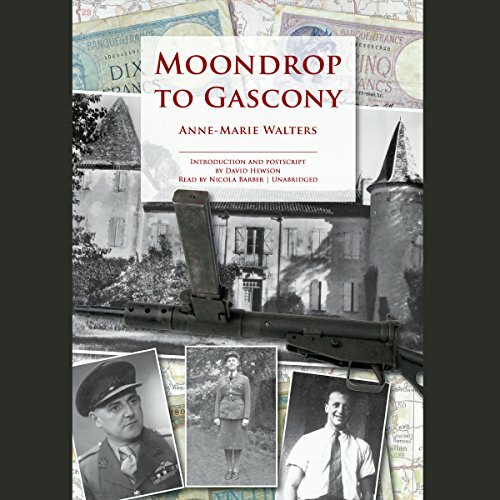 Showing results by author "Anne-Marie Walters"
On a cold, moonlit night in January 1944, Anne-Marie Walters, just 20 years old, parachuted into southwest France to work with the Resistance in preparation for the long-awaited Allied invasion. The daughter of a British father and a French mother, she was to act as a courier for George Starr, head of the "Wheelwright" circuit of the Special Operations Executive. Over the next seven months, Walters crisscrossed the region, carrying messages, delivering explosives, arranging the escape of downed airmen, and more.